As Vancouver wrestles with escalating housing prices, a growing population and a limited land base, the pressure for densification will increase. 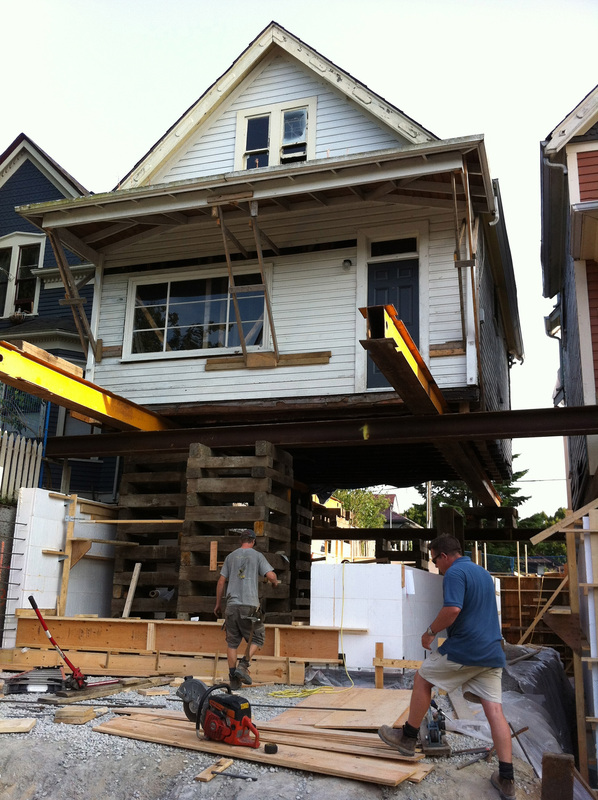 The Union Street EcoHeritage project is one of several urban densification projects that SHAPE Architecture has completed in the inner-city neighbourhood of Strathcona. 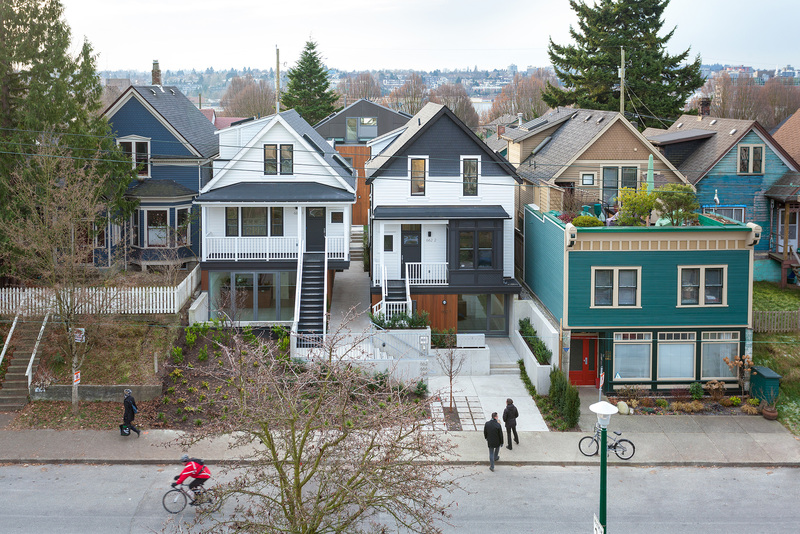 EcoHeritage offers an alternative approach to densification without eroding the unique scale and patterns found in Vancouver neighbourhoods and by exploring the viability of heritage revitalization with low-energy design. 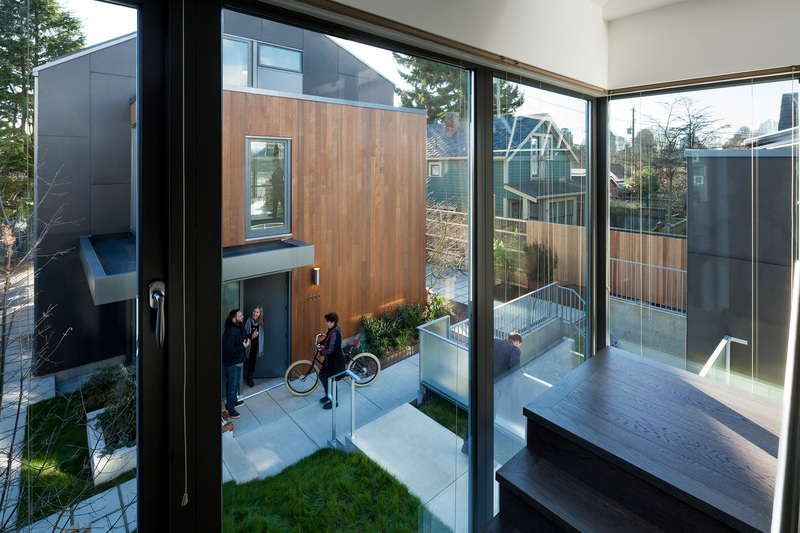 "This project achieves an elegant solution that is both simple and profoundly important in creating a precedent for infill densification. This is exactly the kind of surgical infill that can double or triple density while keeping the existing urban fabric stable and its character intact. This is an example that can inform countless other projects around the country."